Why Do HR Technology Vendors Continue to Overlook the SMB Market? 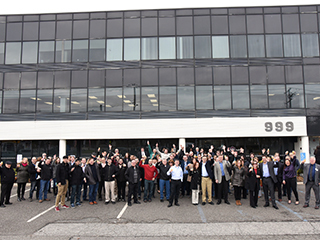 LBi Software Expanded Staff and Headquarters! Do You Really Need to Issue an RFP? Why Do the Hottest Things Lose Their Mojo So Quickly? Are We a Disposable Society? Do We Replace HR Technology Too Quickly? Employees Want to Be More Like Consumers. Let Them.